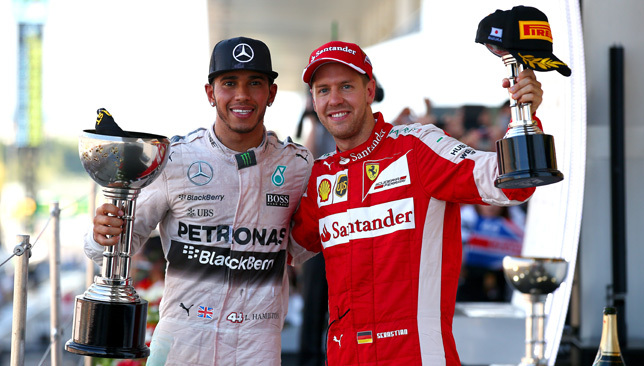 Just days after his convincing victory in Belgium, where Hamilton admitted his Mercedes was “blown away” by the power and straight-line speed of Vettel’s Ferrari, Vettel should enjoy the scarlet scuderia’s homecoming. 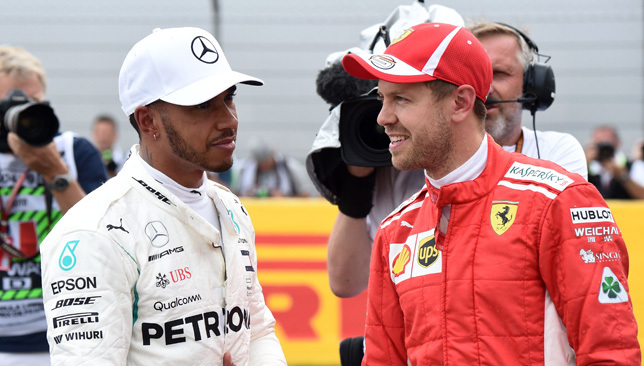 Hamilton, who has been on pole at Monza for the last four years and five in six, is ahead by 17 points, but it is Vettel who has the confidence and momentum. 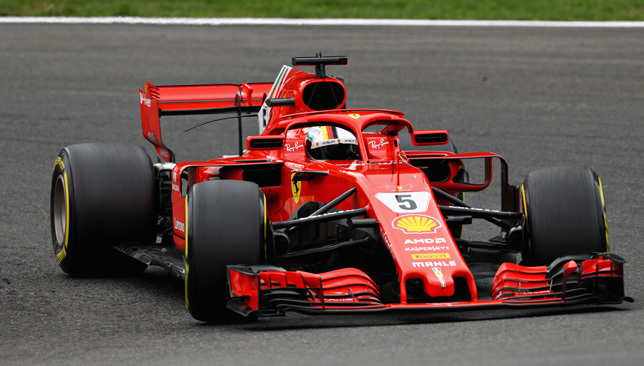 “I think we’ve done everything right at Spa, but I think it’s a huge compliment if people praise our engine now because for the last five years people didn’t praise anything other than Mercedes engines,” said Vettel. 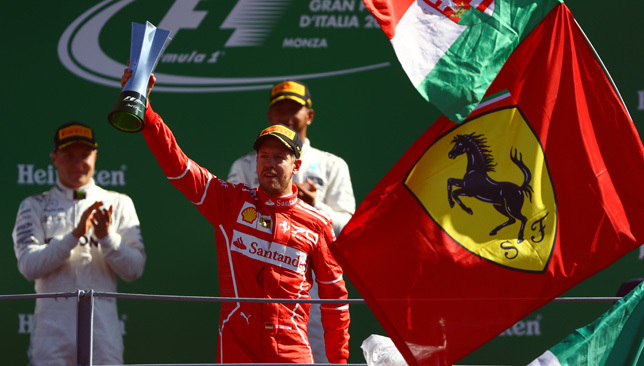 Vettel has finished on the podium at Monza three times as a Ferrari driver – second in 2015 and third in 2016 and 2017 – and said he has cherished the atmosphere as the fans invade the track. 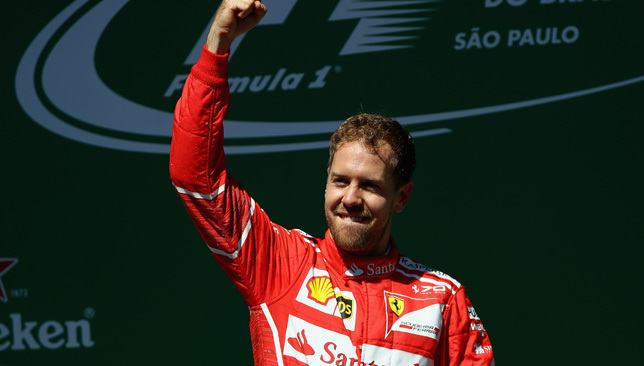 “If you are dressed in the right colour – which I am – then I think Monza is always an absolute highlight,” added Vettel. 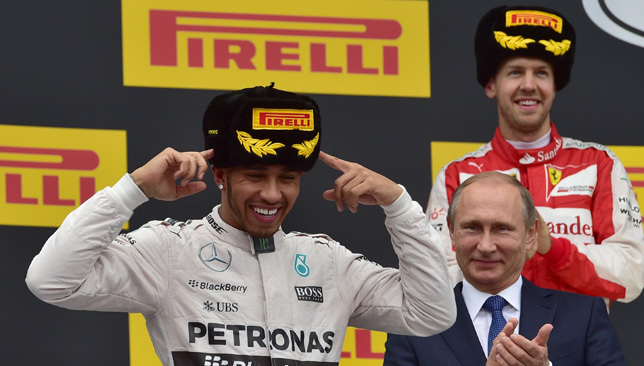 “As a racing driver, I don’t think it gets any better than that. 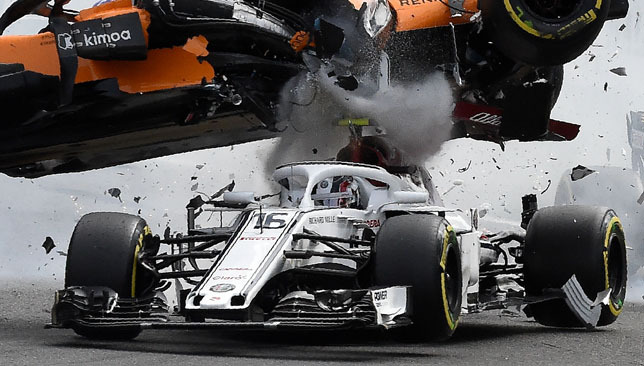 A Vettel victory would further deflate Hamilton’s bid for a fifth title as the defending champion conceded in Belgium where he said. 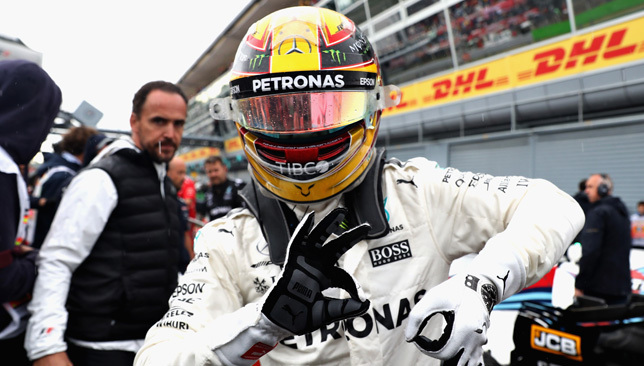 Hamilton’s concerns are not shared by his Mercedes team chief Toto Wolff.